Free Fast Delivery and Free Returns! Voile Net Curtains with Leaves. Voile Net Curtain with Flowers. 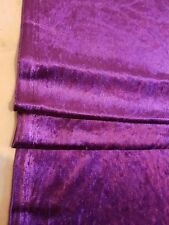 Made from voile fabric. 3D Photo Print Curtains. Amazing Oval Table Runners. Slotted top for curtain wire or net rod. Amazing 3D Bedspreads. Buy 4 Blinds Pay for 3!!! Limited Time Only!!! Buy 4 Blinds Pay for 3! Fast & FREE Delivery! For front, rear, interior or exterior, entry, patio, balcony, glass, French, and even sliding doors. 1 Magnetic screen door. Screen net keep all insects, mosquitoes, and flies out. Product gallery. 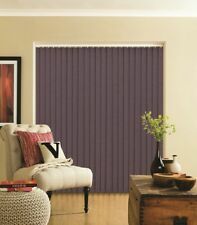 Quality Blinds, Free Delivery, Free Returns! Great for moist areas, mould resistant, wipe clean. Cut to your desired width up to 240cm! 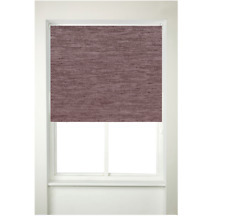 Beautiful Selection of Roman Blinds - Plum. Condition is Used. 112cm width x 114cm drop.